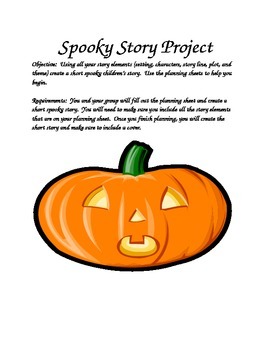 Just in time for fall or Halloween, this project uses a combination of story elements for students to create their own children's story. 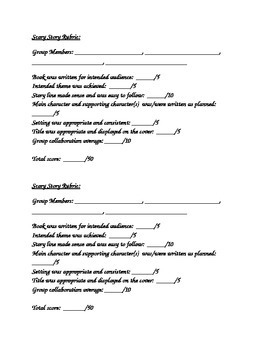 You will get objectives, requirements, a 2 part planning sheet, and teacher rubrics. 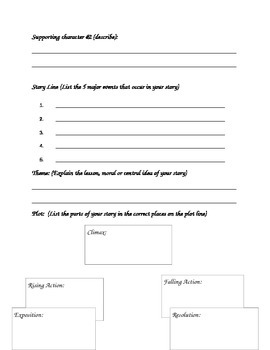 Great for a story element review or alternative to a paper/pencil assessment!